It’s been six months since my last post, oops. 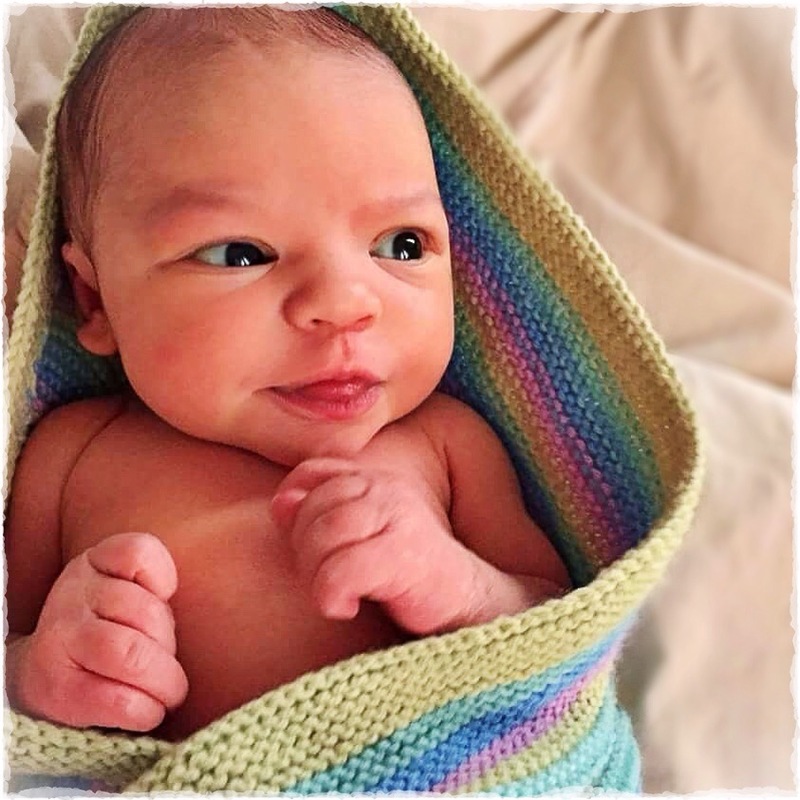 BUT, we have the very best of excuses, we were busy on a project of an entirely different type and we were overjoyed to welcome little baby Peony to our family in late June. Please bare with me on any posts containing extensive waffle and appalling spelling for the next few months, most likely I’ll be writing at 4am. 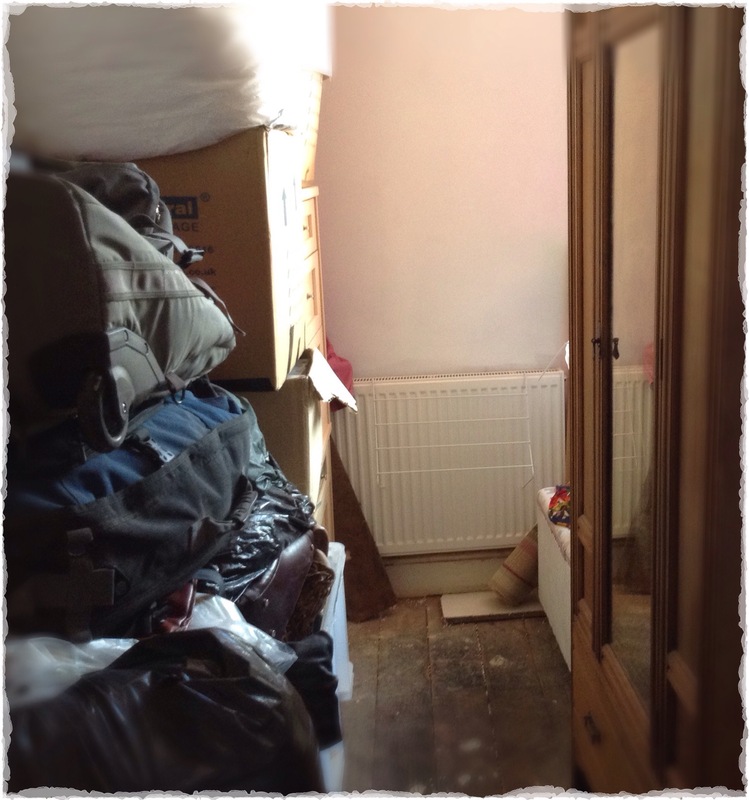 Peony’s room will be stagnant until we have our attic conversion done as together with the master bedroom, it’s directly below the loft space and so will need ceilings replaced during the works. 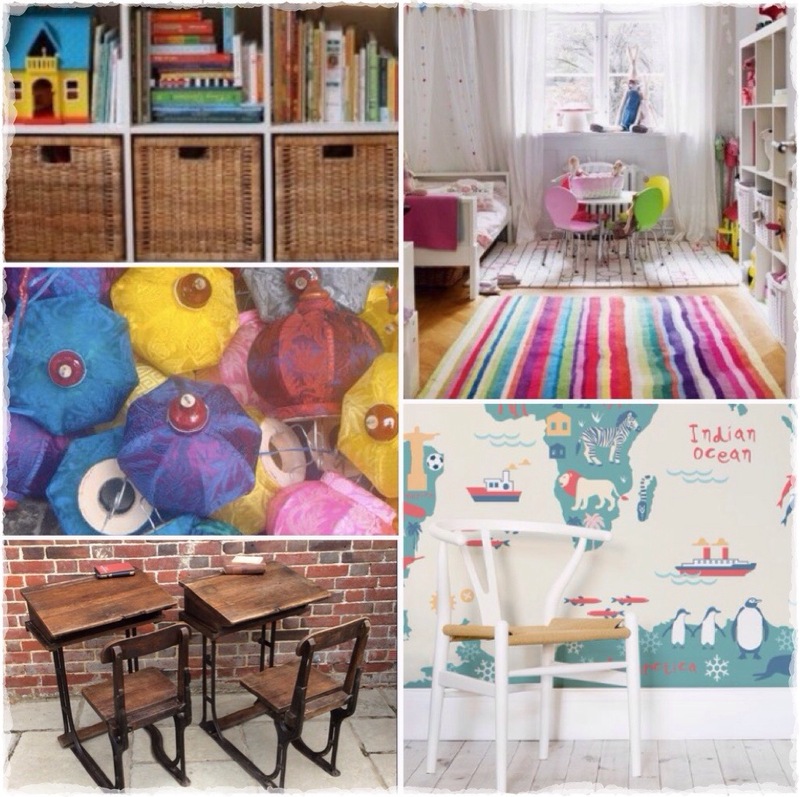 As always, we have curated a few bits and bobs which will shape the nursery, these include a Lloyd Loom blanket box I reupholstered, a mini rocking chair I need to reupholster, Victorian school desk and a string of acid-bright silk lanterns from a trip to Hoian, Vietnam. We are keen to have one wall as a world map, something like this from Murals Wallpaper. We don’t want Peony’s room to be over-girly, we want it to be a bright, fun & educational space that can evolve as she grows. Before I get too distracted by the decor, we need to get planning permission on our attic conversion. We are currently in talks with the council on pre planning. To save on architects fees, I’ve done basic plans to open negotiations with the relevant department ahead of professional plan submission. 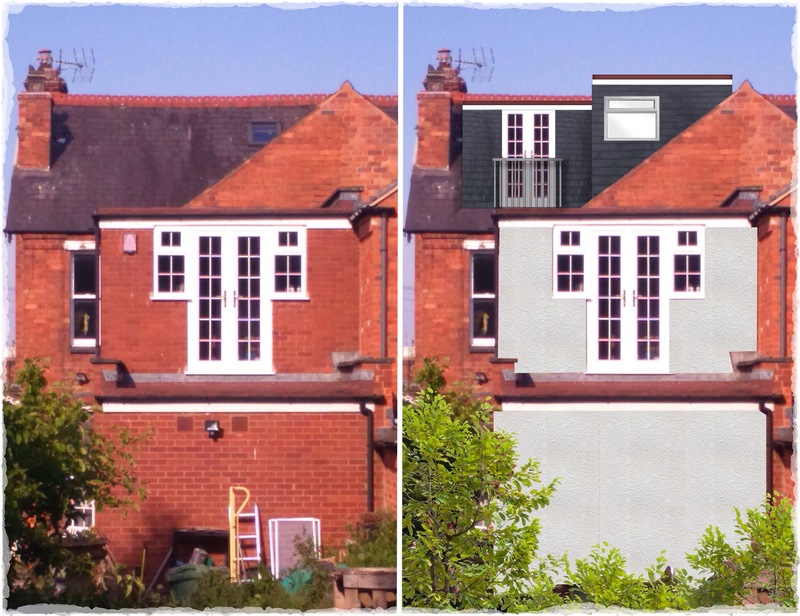 Planning is never easy, but even more difficult in this instance as our house is in a conservation area meaning the property is to be kept as original as possible, even though the proposed changes will only affect the back of the house which is mainly a 1980’s extension. 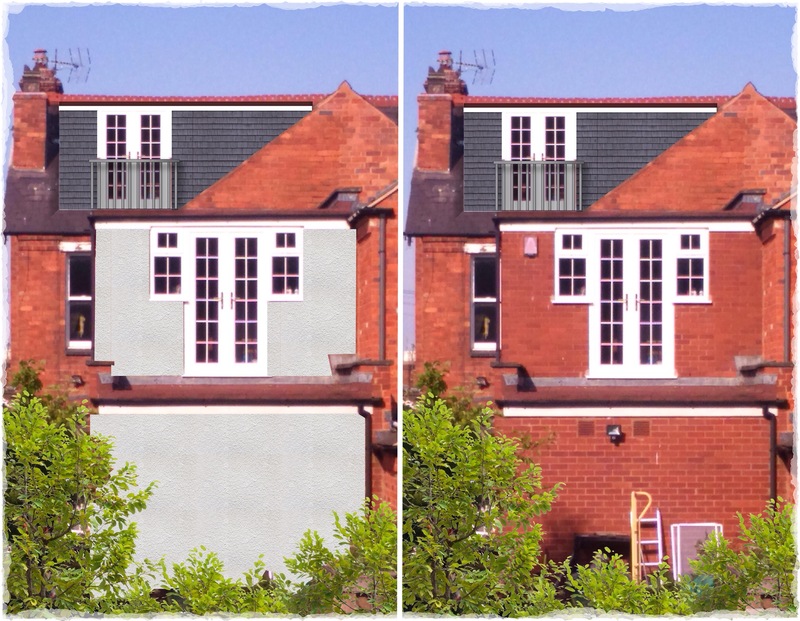 Here are the before and (rather ropey) after visuals. 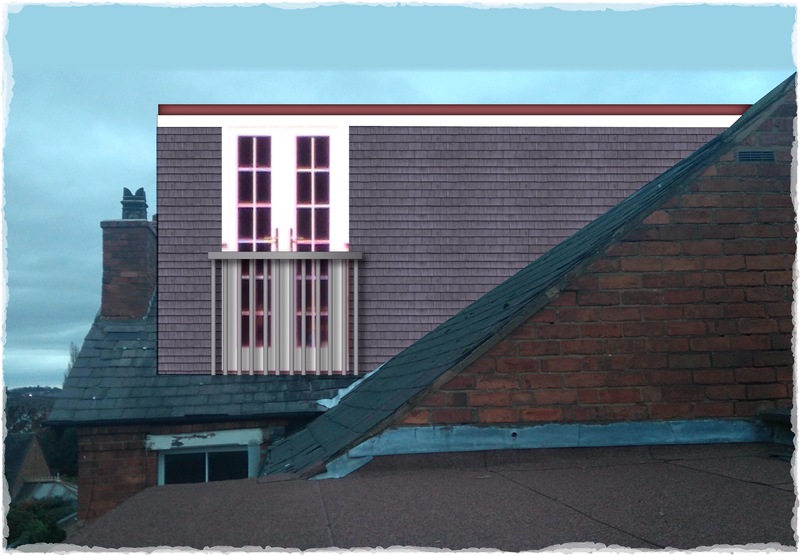 Ideally , we intend to add a dormer to the attic space, meaning we could accommodate an en suite bathroom directly above the first floor bathroom. 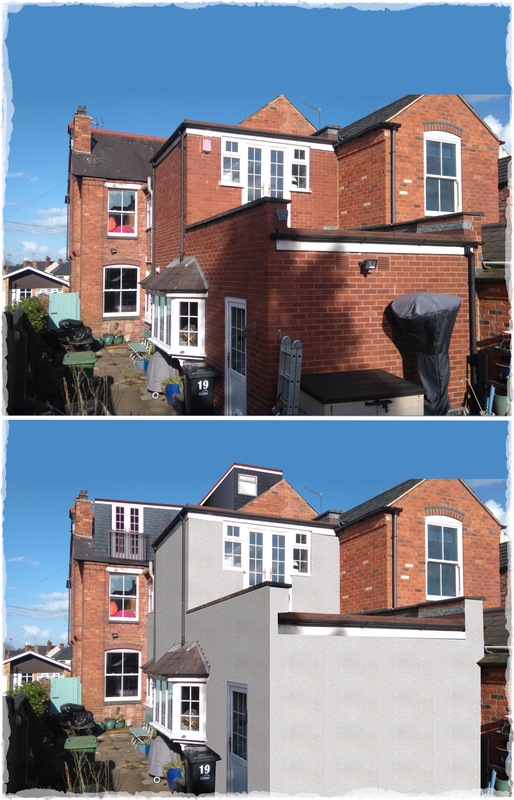 We’d also like to add a Juliet balcony to the bedroom area to ensure the conversion is as light as possible, finally we’d like to render the 198o’s extension. 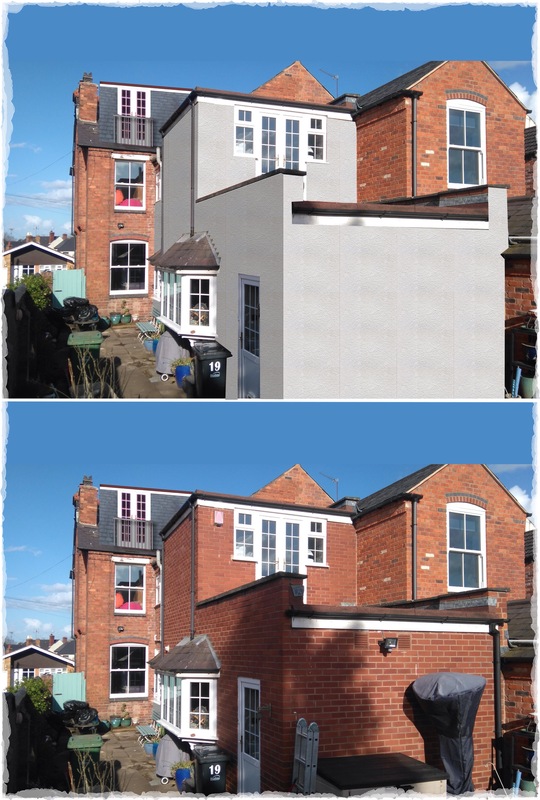 When the new part of the house was built they used horridly cheap, modern bricks, which do nothing to help the extension blend in with the original building. Initial planning feedback has refused the render as it ‘is not in sympathy with the original fabric of the house’ frustratingly, it is difficult to communicate that the render only changes the 1980’s section of the house which has no relevance to the conservation area…We’ll discuss that at next stage. 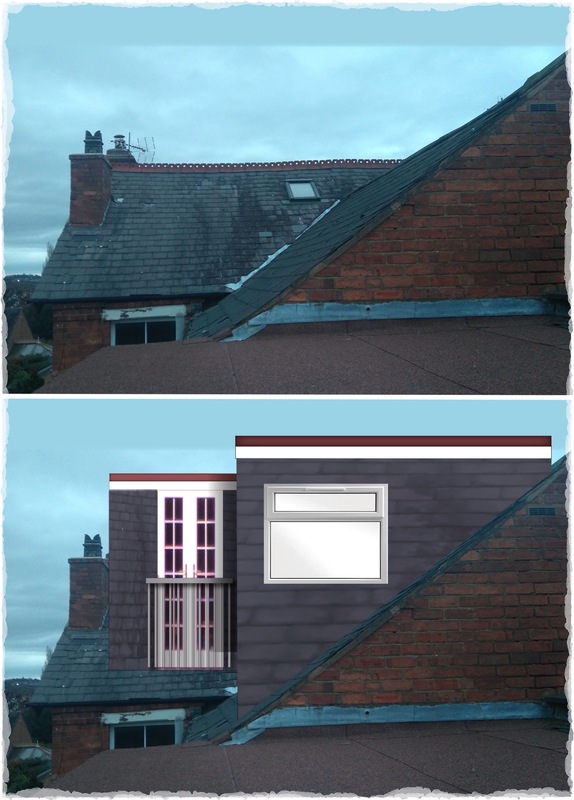 They also said the dormer housing the en-suite would be unlikely to be passed as it would overlook neighbours…even though there’s only a window at the back. The revised plans below have been submitted and we are now waiting for feedback from the team, while getting architects to start pricing for us. There’s plenty more to update you on, watch this space, I’ll try not to leave it six months!